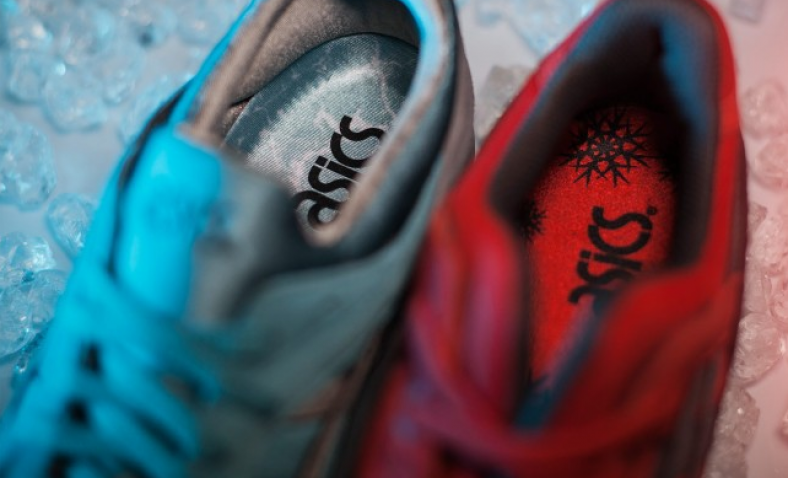 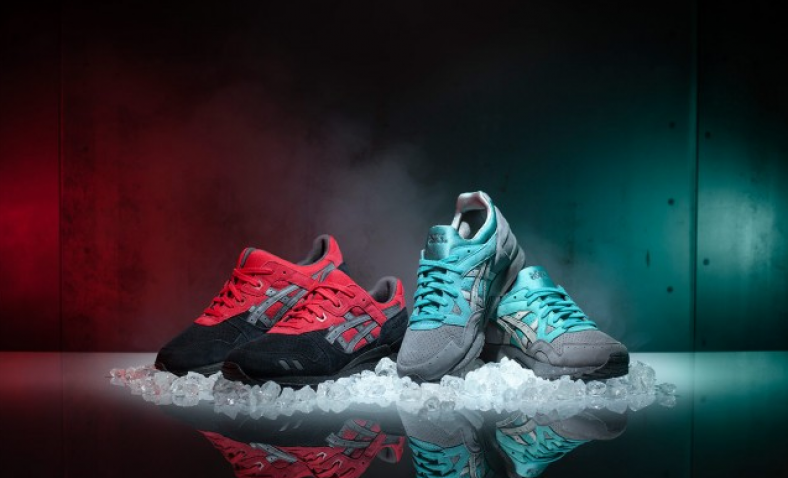 The holiday season is approaching and Asics Brand is getting ready with this Asics Gel Lyte Christmas Pack. 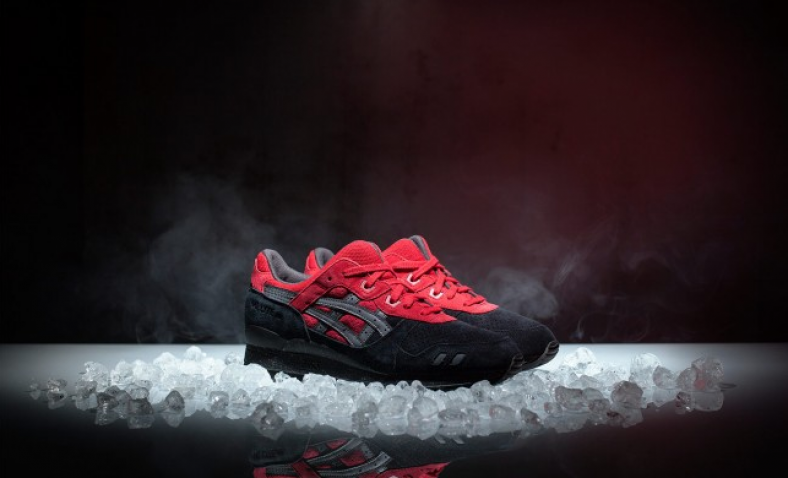 The pack includes a Gel Lyte III and a Gel Lyte V. The Gel Lyte III sports a “Bad Santa” theme made up of a Black and Red color scheme made with smooth nubuck. 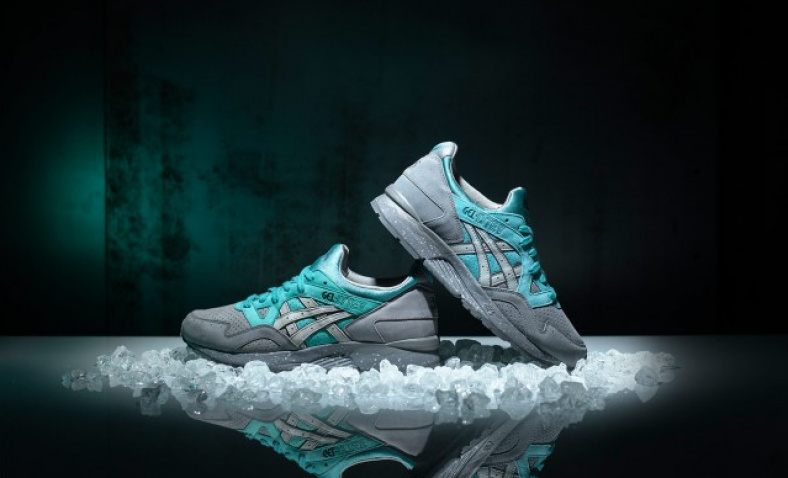 The Gel Lyte V is designed with a “Jack Frost” theme with a mixture of Cooler Grey and Latigo Bay also made of nubuck. 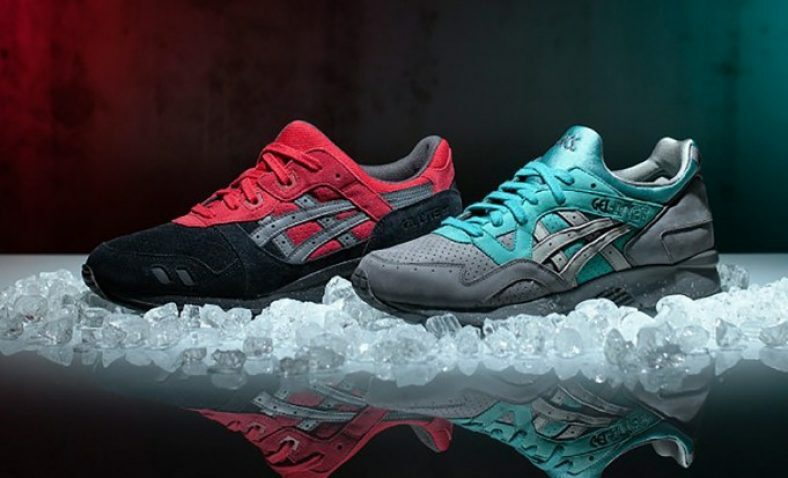 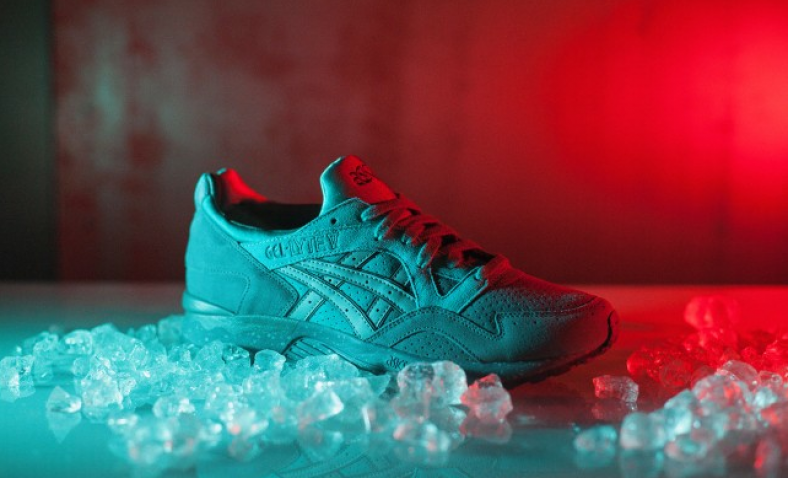 Check out the photos in the gallery above and look for the Asics Gel Lyte Christmas Pack to release on November 14, 2015 at select Asics Brand Retailers. 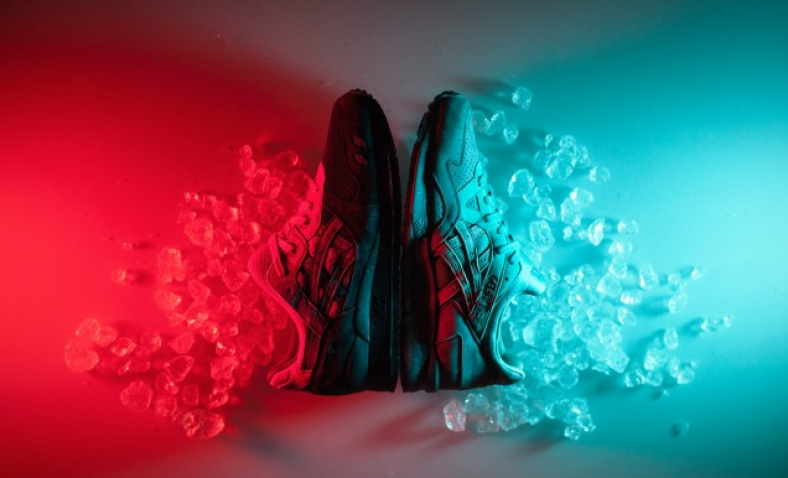 Let us know what you think of the pack and if you plan on grabbing a pair in the comments area below.